Displaying images in 3d view in our websites or blog is quite attractive. With that in mind we created 3d image gallery plugin for wordpress. With this plugin you can customize your gallery any way you want. You must be admin of the website or blog to create gallery Â with this plugin. 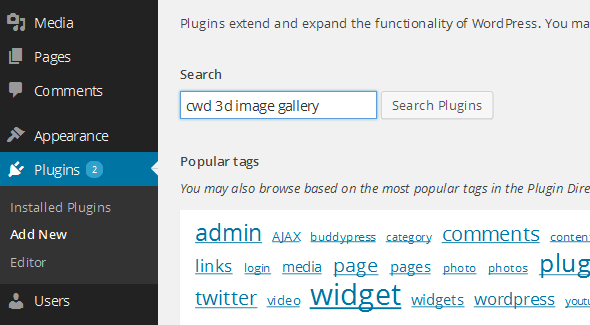 Manually download CWD 3D Image Gallery zip file fromÂ wordpress plugin repository. 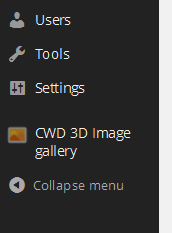 Go to your wordpress dashboard and select plugins and you should see CWD 3D Image Gallery plugin. 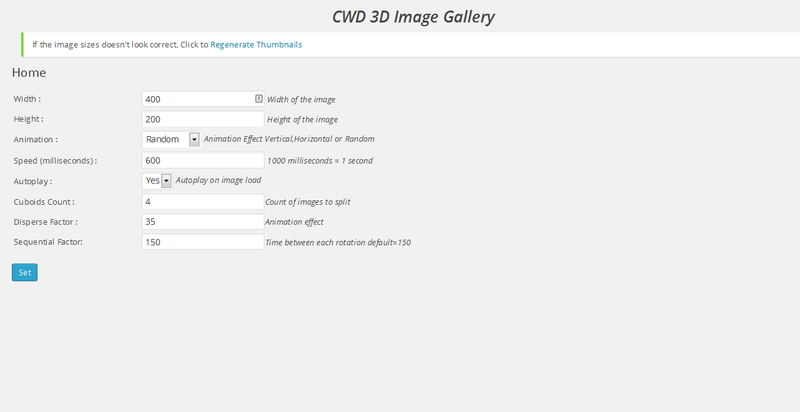 Click CWD 3D Image Gallery to get started. 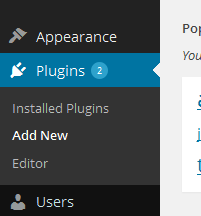 This is the plugin index, this is where you can manage your image galleries.